First things first: The free games that you have from the PSPlus offers will stay with you as long as you have a valid PSPlus account. For example on 1 Jan, you decide to sign up for 3 months of PSPlus subscription, and you checkout a free game, say, Uncharted 2 for PSPlus members, you can play Unchartered 2 as long as you have an ongoing PSPlus account. If there is a discount, and you purchase Unchartered 2 after owning the free version, then Unchartered 2 will be permernantly stored in your online game library for you to play anytime. Secondly: The US version of PSPlus is only valid for US residents, and you can only use a US credit card, or prepaid US PSN voucher cards to topup your US PSN accounts. 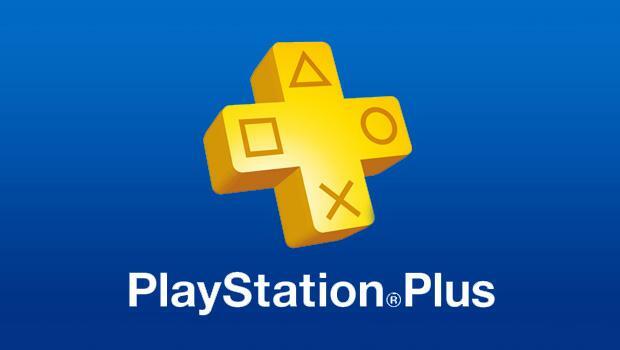 One PSPlus account can be shared among all your PlayStation devices, ie. PSV, PSV Thin, PS3, PS4, etc. On each device that you configure, you can schedule your saves to be uploaded to the PlayStation Network cloud automatically. Some games are cross buy, you purchase the game on one console, and you get all versions of the games for each console type. ie. “Flower” is PS3/PS4/PSV. A US PSPlus 12 costs 49.99 USD a year, that’s roughly 68 SGD, the equivalent of two good second hand games in Singapore. Did I mention that every week, PSN will give out free games? IT’S FREE! *some of them are old titles but you on and off you get pretty good stuff.